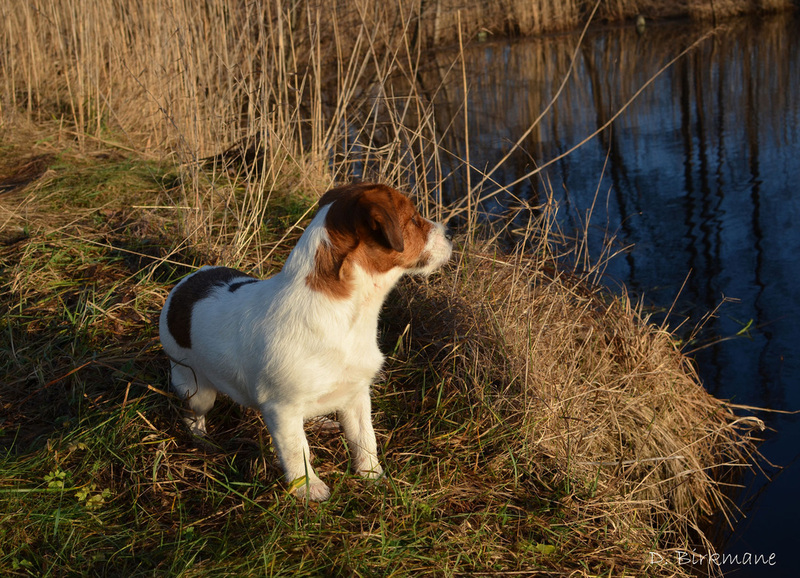 Bella was born at Duckling's kennel, Sweden, on March 6, 2010 and was brought to Latvia when she was almost three months old. 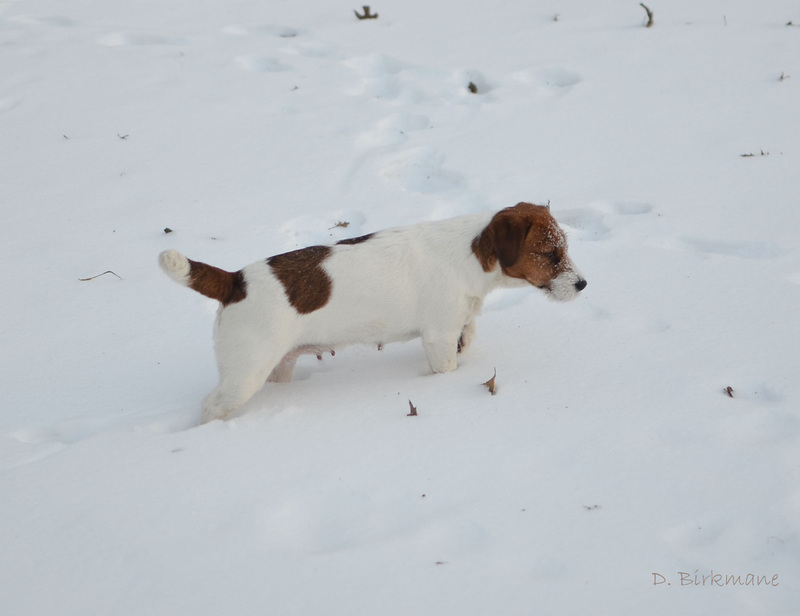 She is white & tan with broken coat. 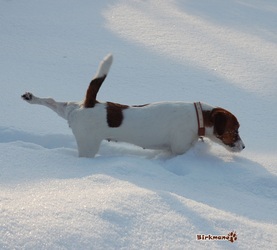 Bella is 27,5 cm high. She has a correct scissors bite. 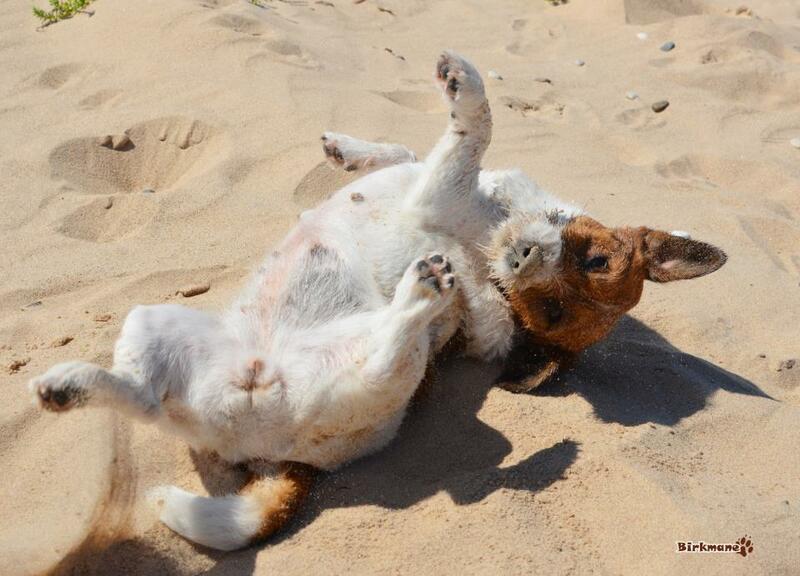 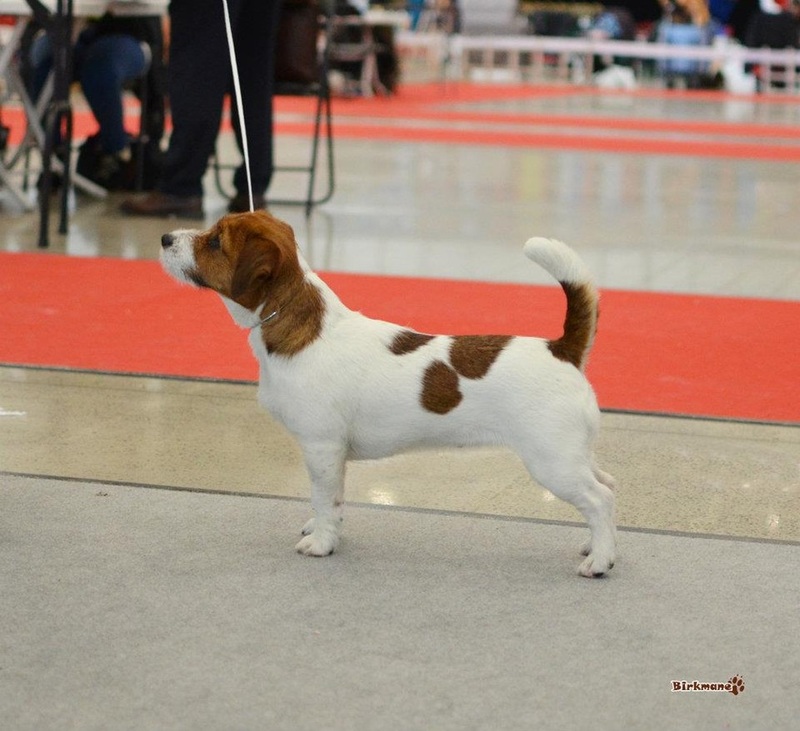 Her pedigree is 100% Australian and with bloodlines from Baylock and Malung with a touch of Otwaymist. 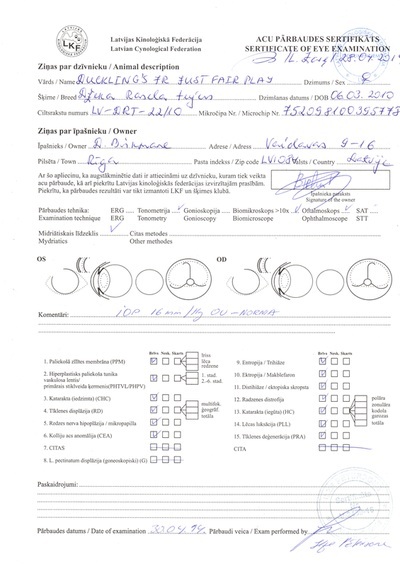 Patella: 0/0 Eyes: clear. 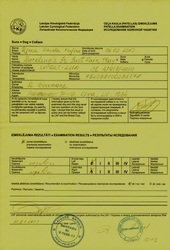 Checked on January 2013. 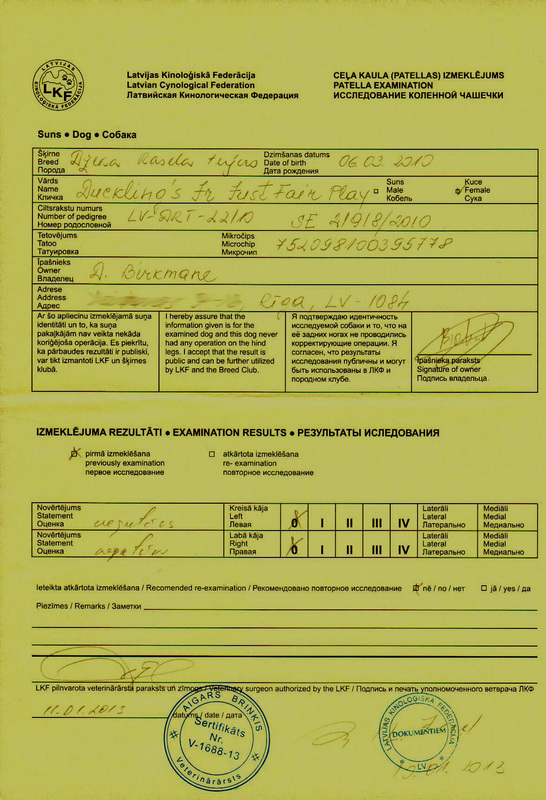 You can see test results below. _Bella is a very sweet girl - she loves everyone. 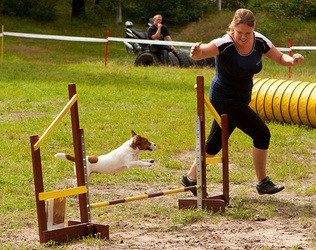 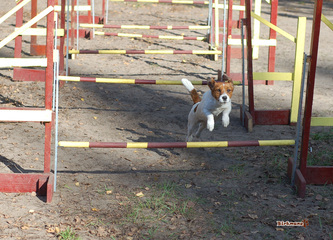 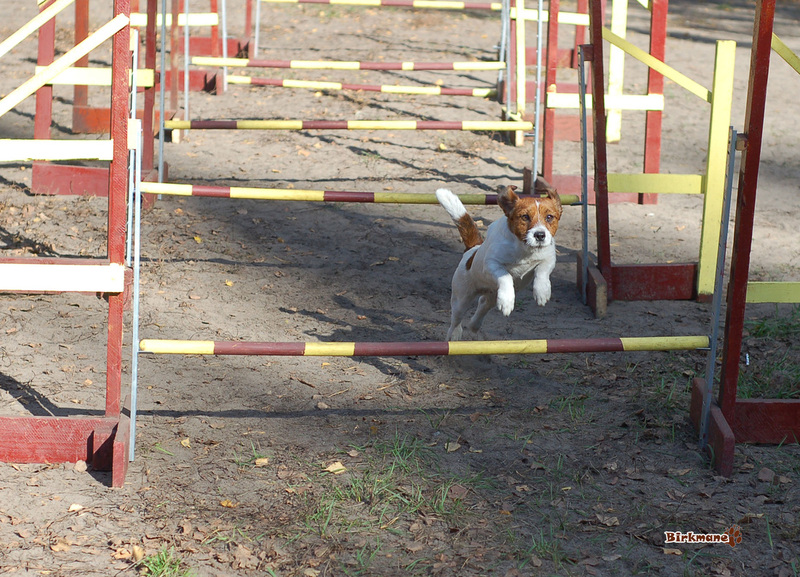 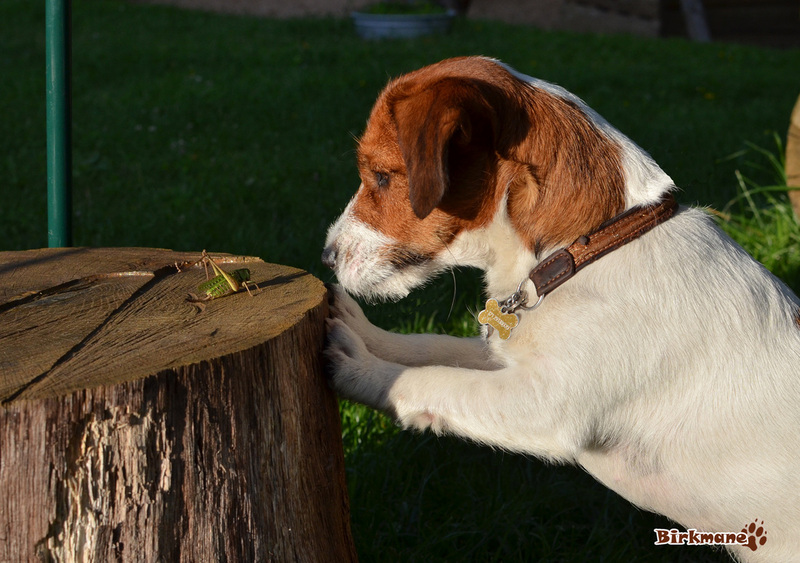 Bella learns quickly and she has success at the agility trainings & competitions. 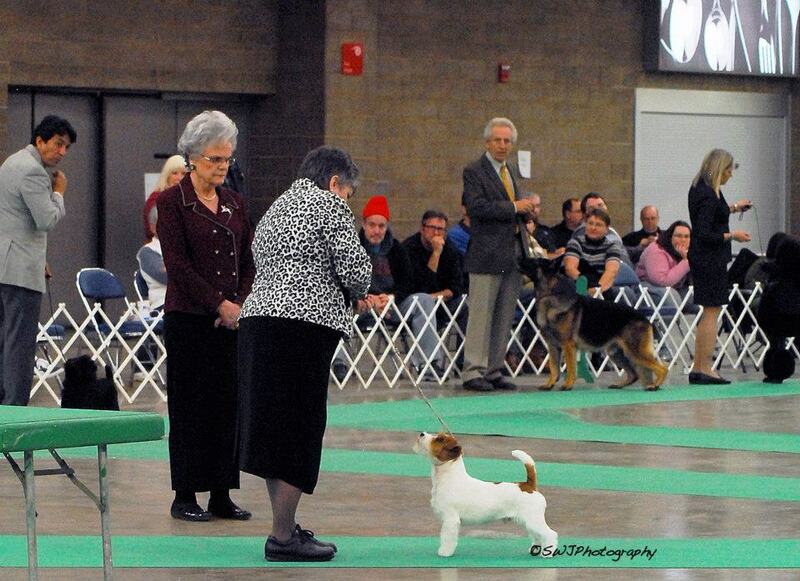 She loves dog shows (and she likes to show herself off very much). 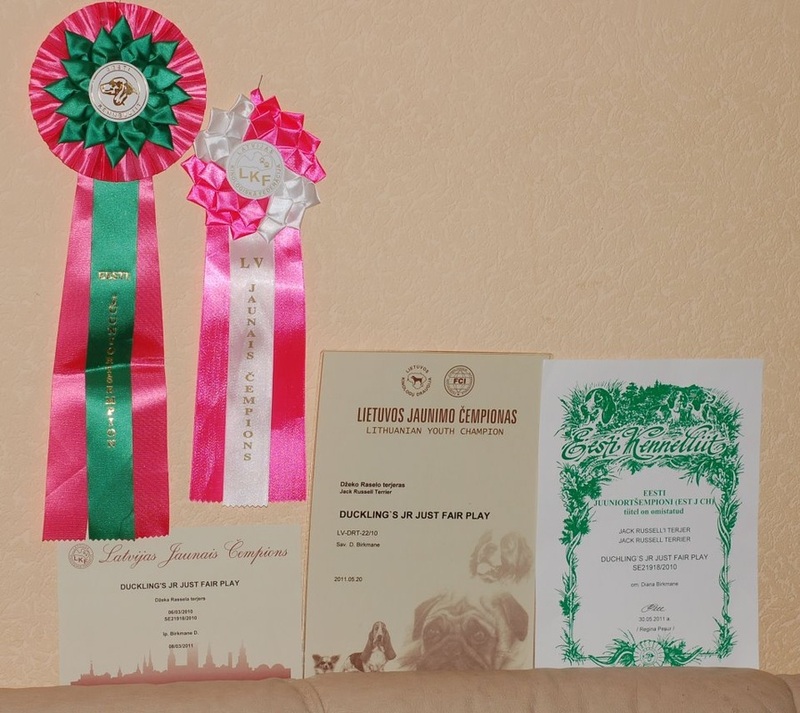 When she was almost a year old, Bella became Latvian, Lithuanian, Estonian and Baltic Junior Champion. 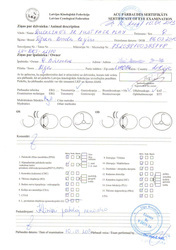 And later she became Latvian Junior Winner 2011. 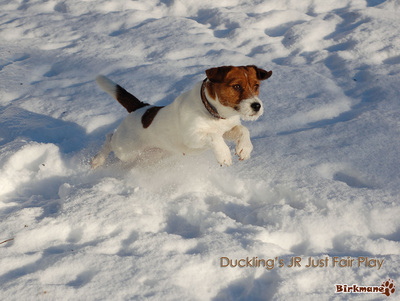 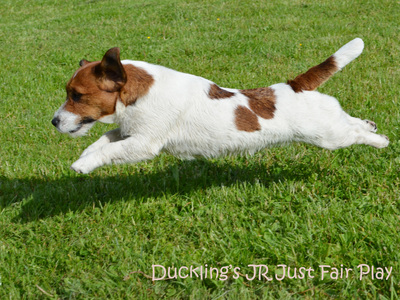 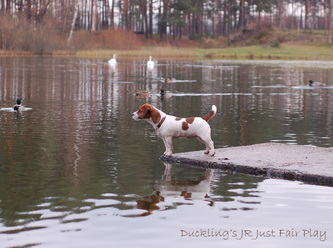 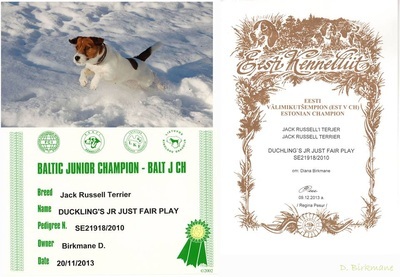 At International dog show in Riga (11.06.2011), Duckling's JR Just Fair Play became BOB and get her first CACIB at the age of 15 months! And at December 2011 Bella became LV CH and later EST CH. 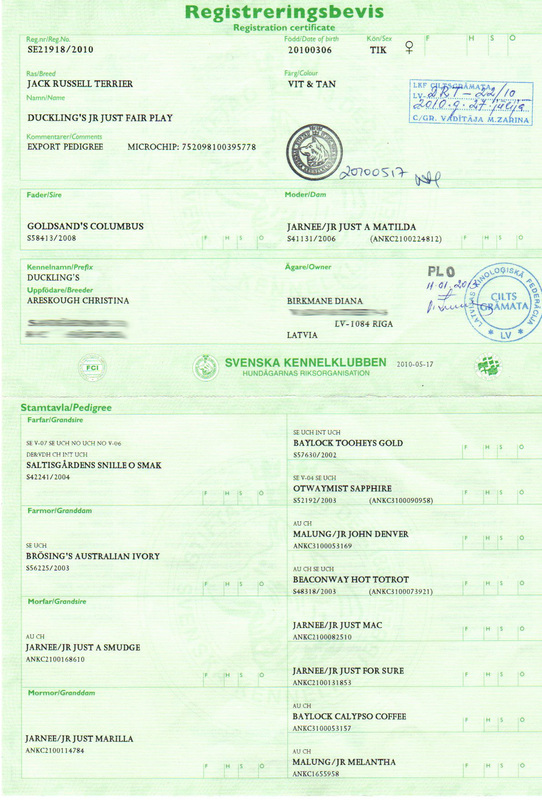 Goldsand's Columbus (Bosse) was born on the 31st of July 2008, Sweden. He is white & tan and has a rough coat. 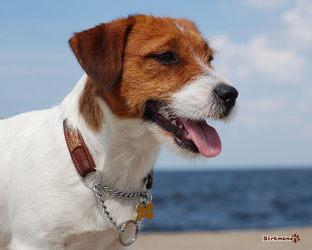 Columbus's height is 28 cm and he has a correct scissors bite with full dentition. 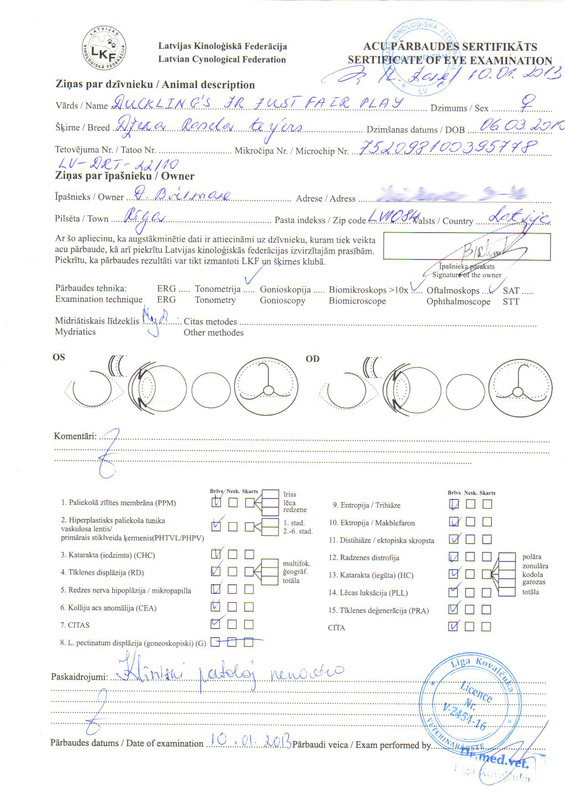 He has healthy patellas and was cleared from hereditary eye disease with the ECVO Scheme in Finland in September 2010. 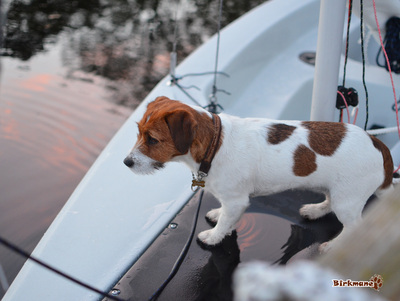 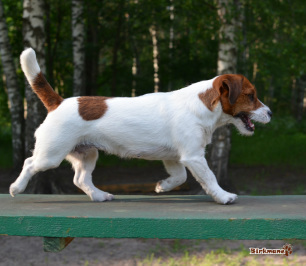 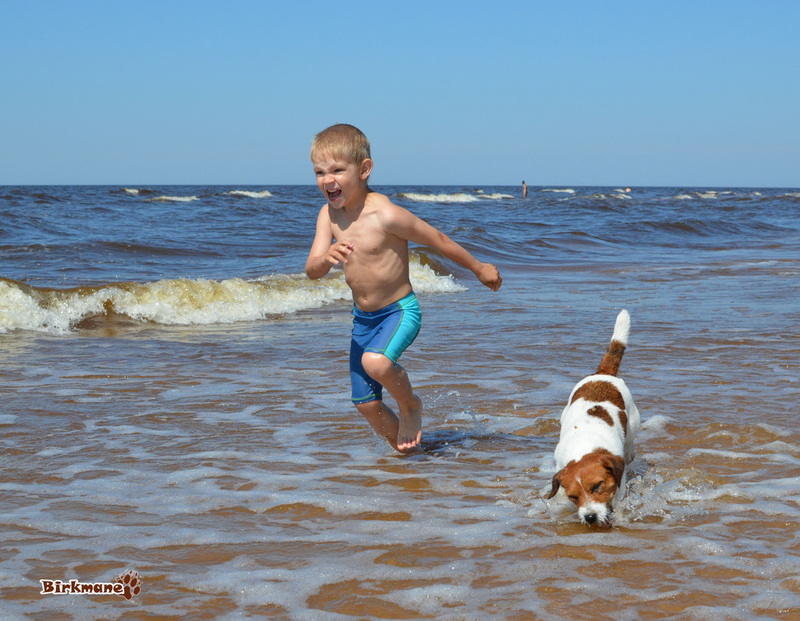 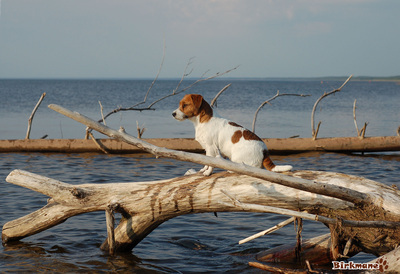 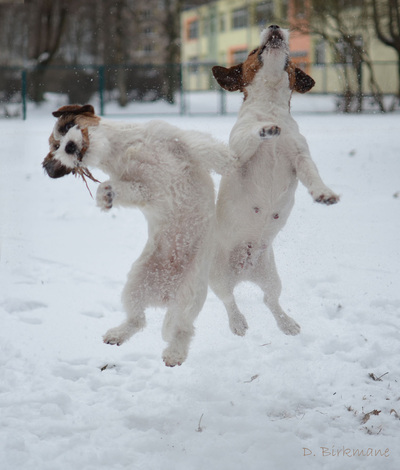 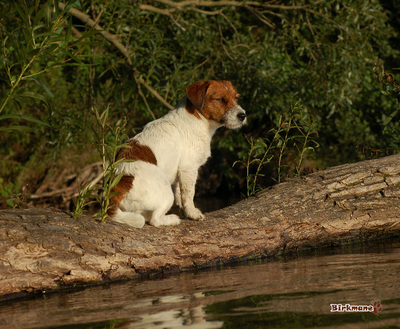 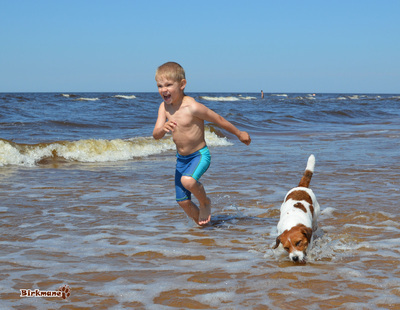 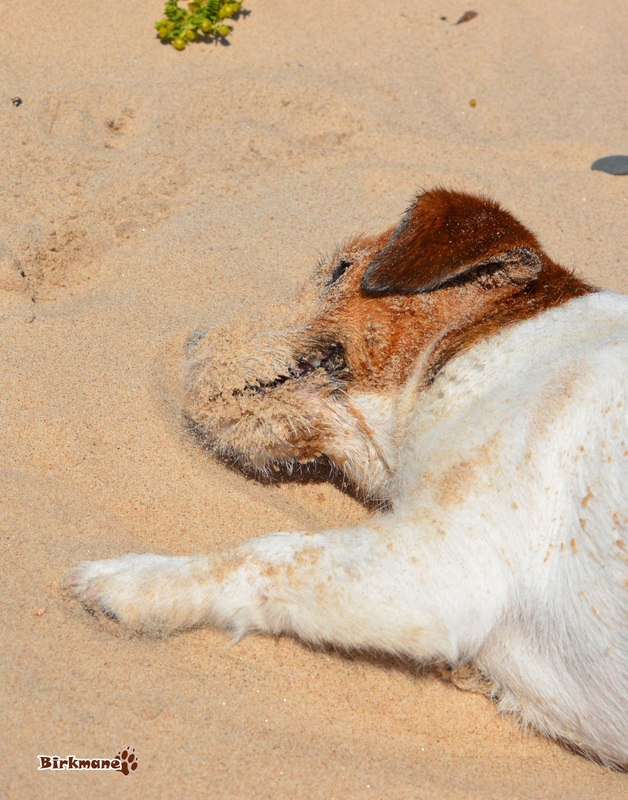 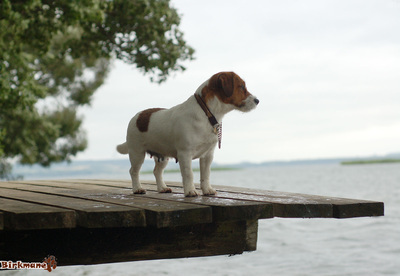 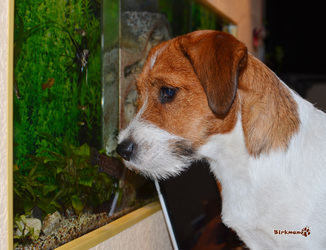 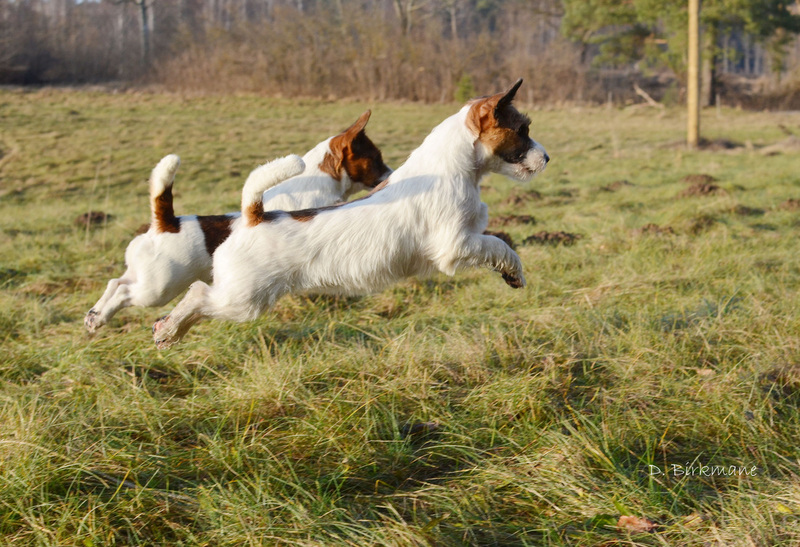 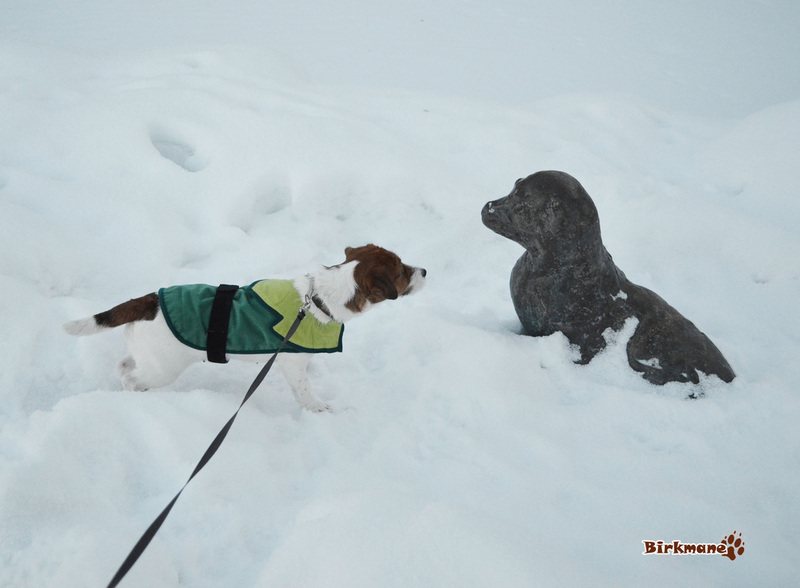 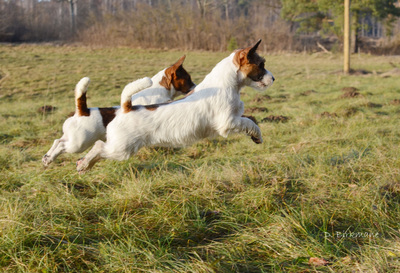 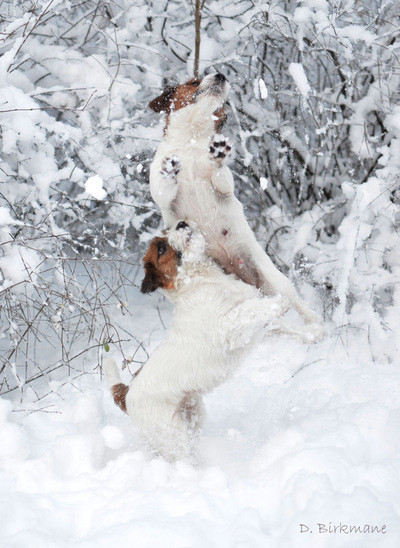 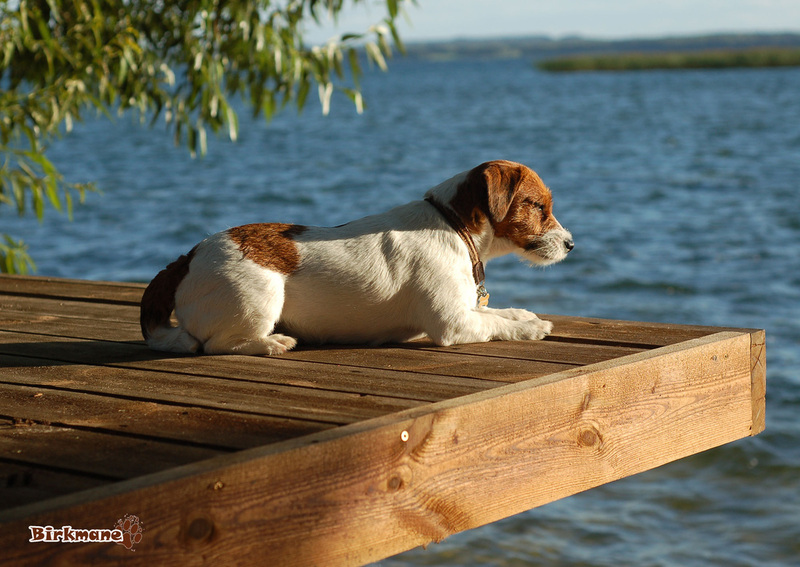 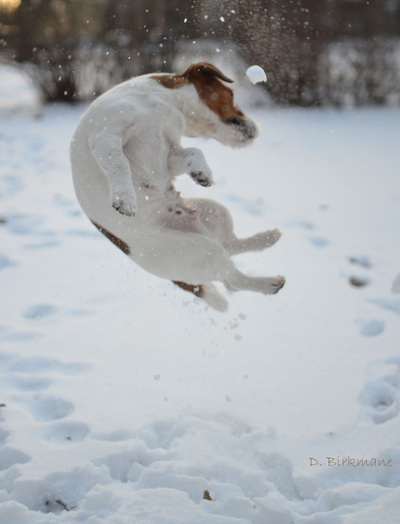 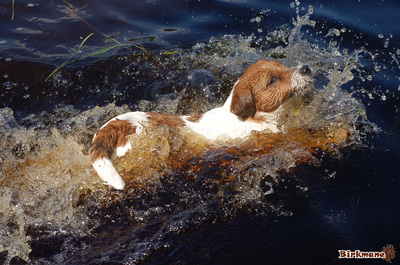 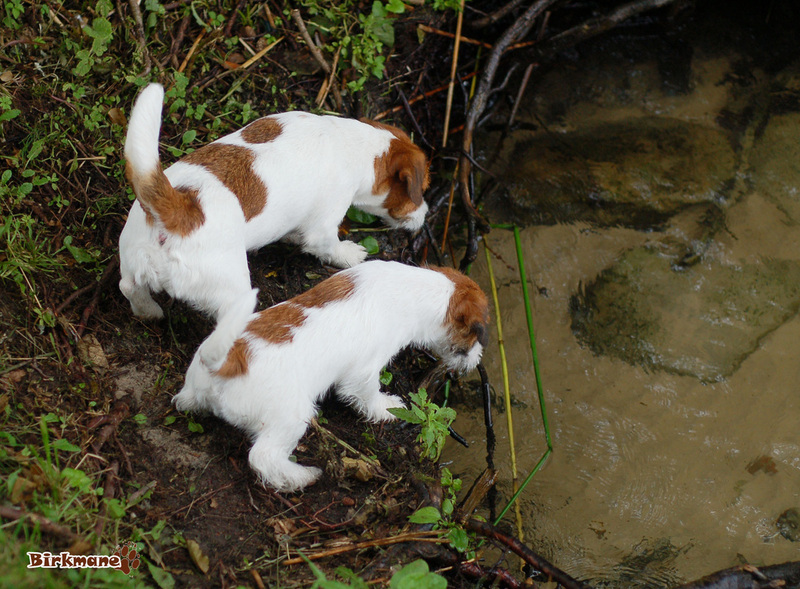 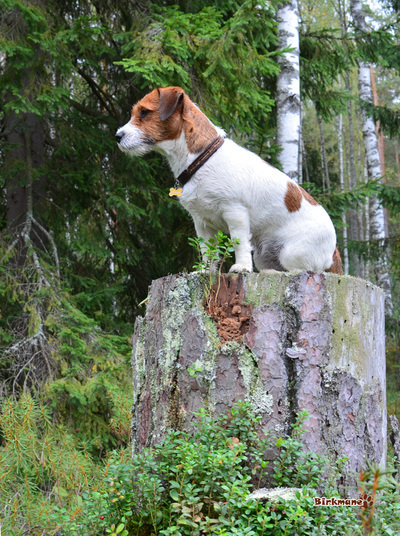 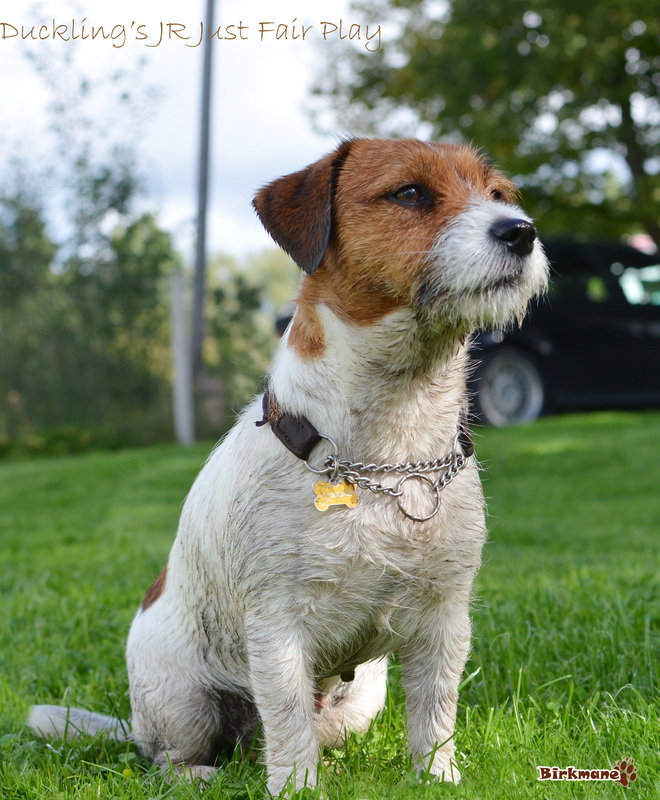 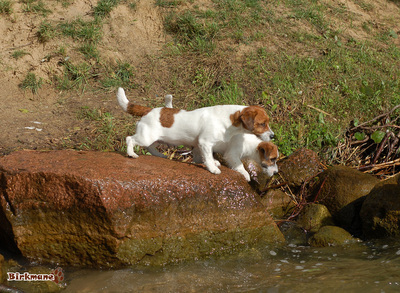 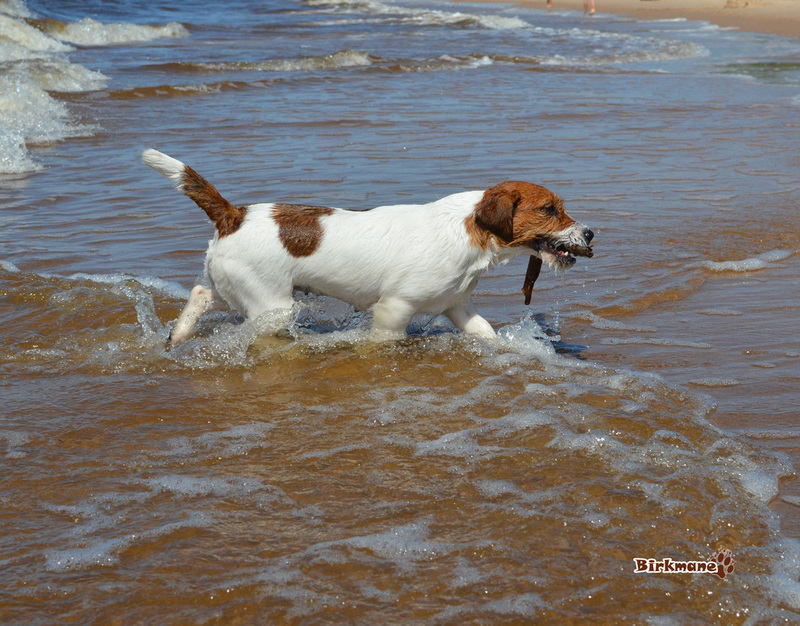 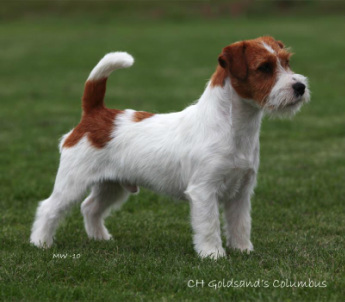 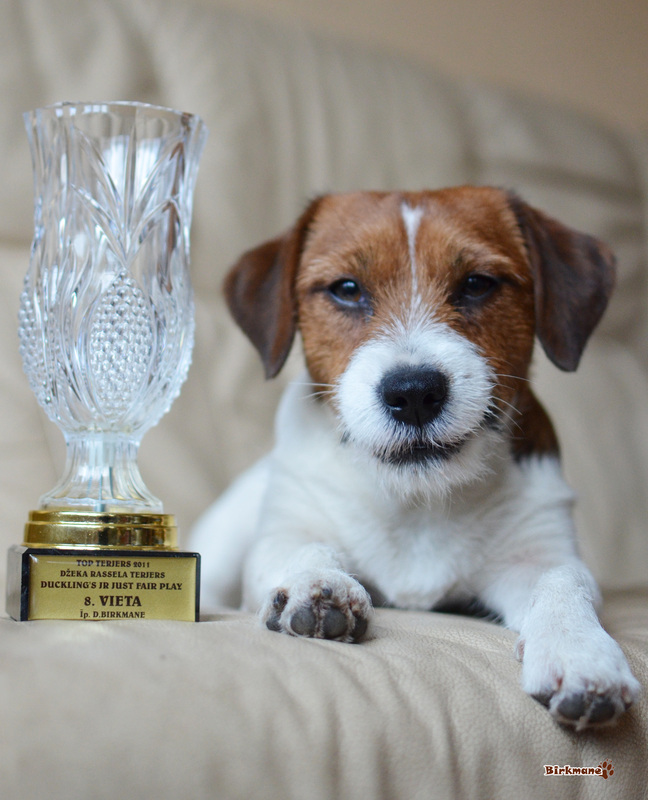 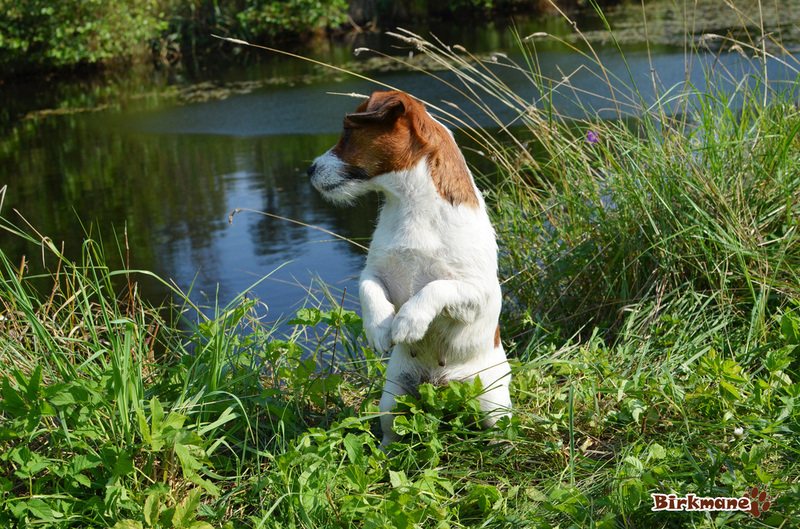 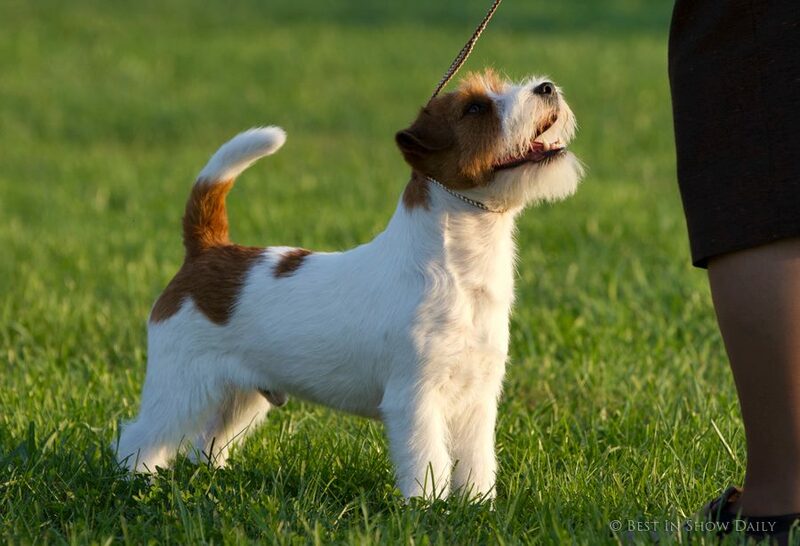 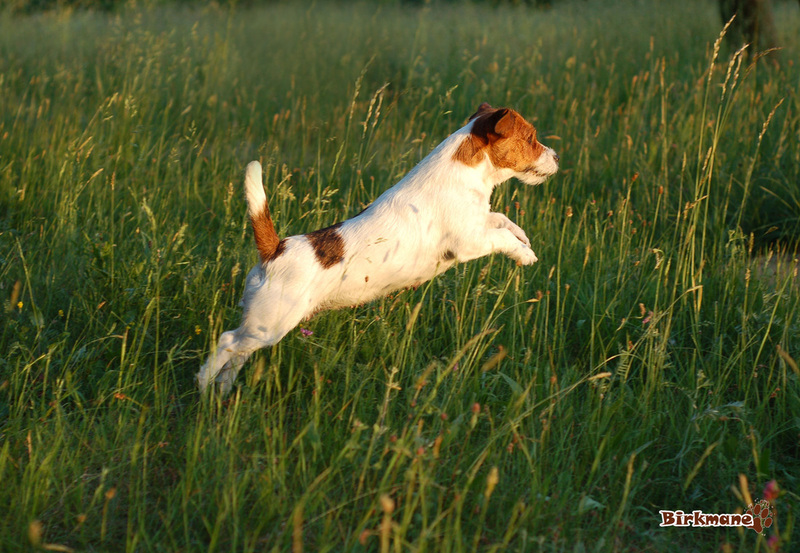 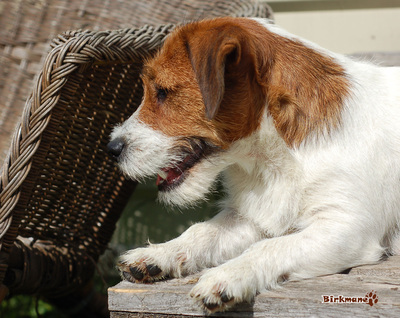 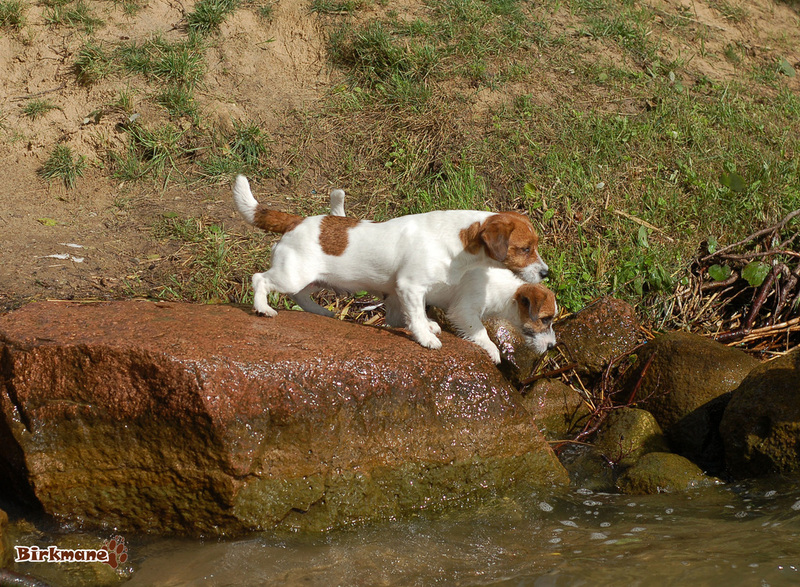 Columbus's pedigree consists of many well merited dogs and well known Australian prefixes and his parents are bred by the most prominent breeders of JRT in Sweden. 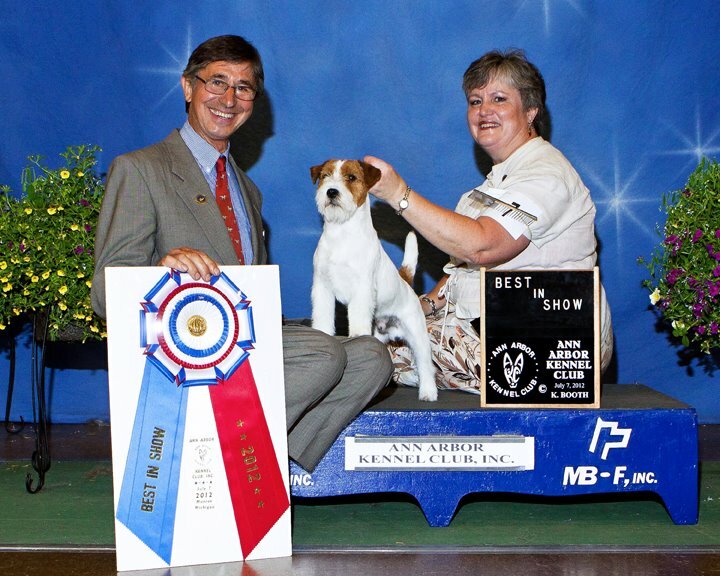 Columbus started his Show career with a BOB and Group Reserve at the SKC Show in Skara 2009. 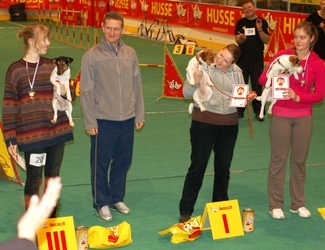 In May 2010 he gained his Danish Champion title and in August 2010 he became Finnish, Swedish and Norwegian Champion and Norwegian Winner 2010. 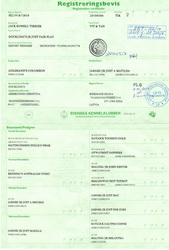 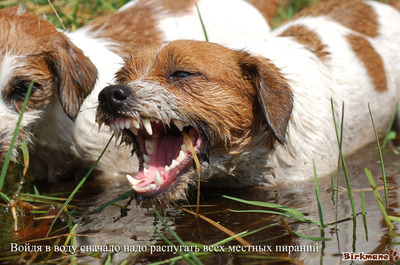 He has several placings in the Terrier Group and in May 2011 he was BOB and BIG3 at Stockholm International Dog Show. 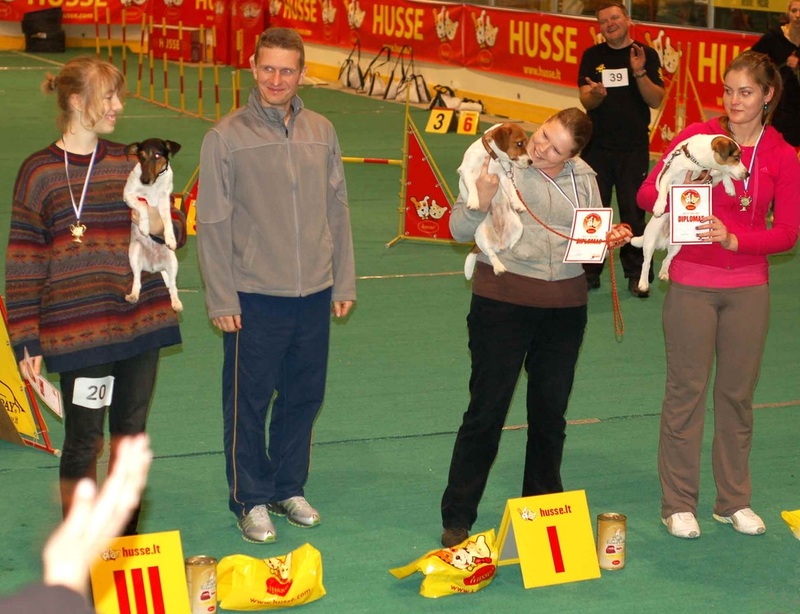 He was then awarded his last CACIB and became International Champion, C.I.B. 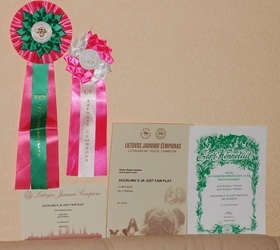 At the 2011 World Dog Show in Paris 13 Champion males were entered and Columbus was standing second, after Lemosa Mr Energizer who ended up Best Of Breed and World Winner 2011. Christina is very proud of him! 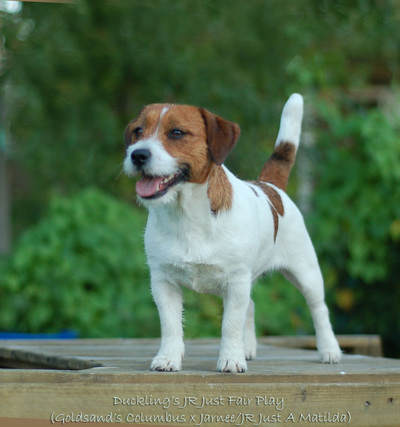 Columbus is a very wonderful JRT! 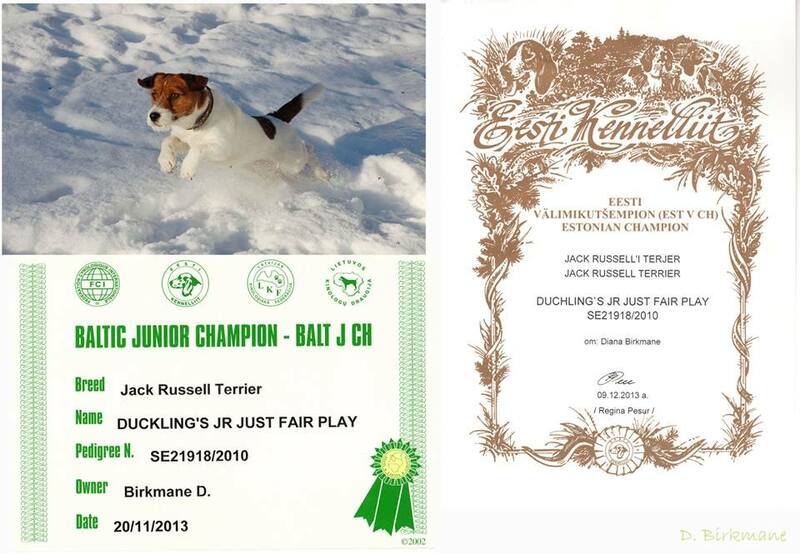 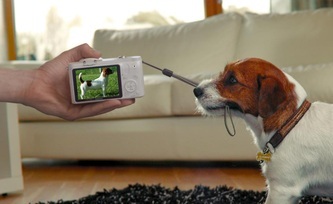 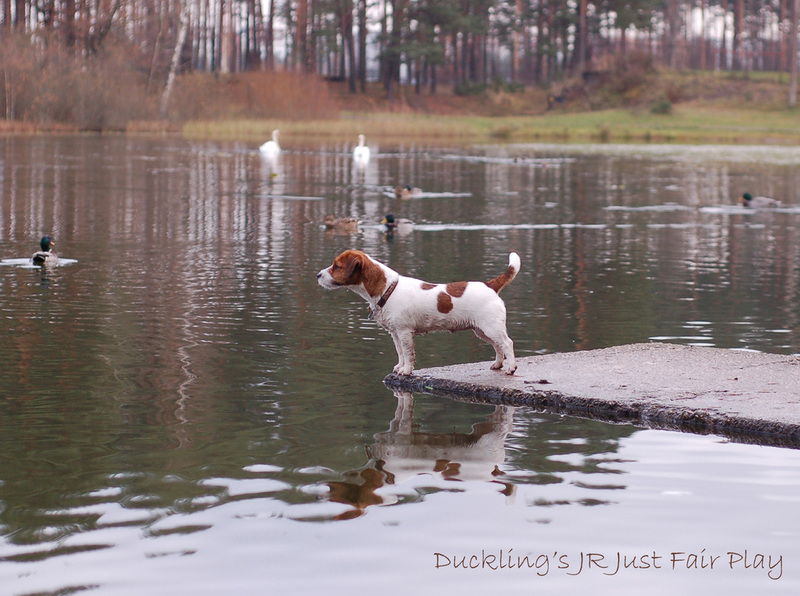 I think he is one of the best JRT in Europe! 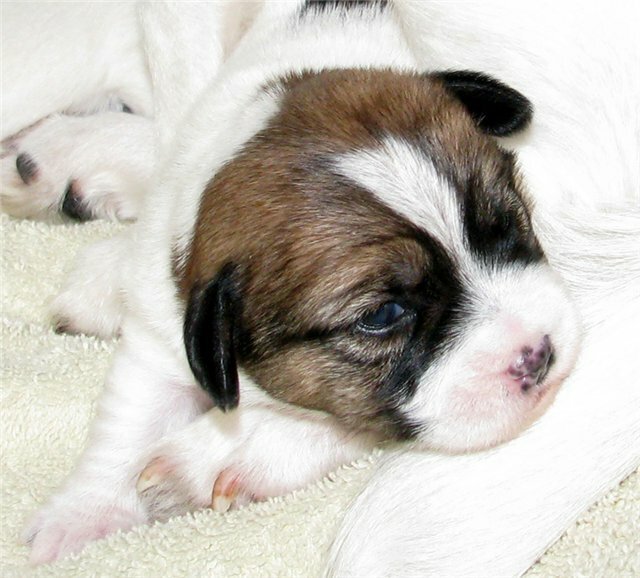 _Jarnee/JR Just A Matilda was born at "Weona", Currabubula, New South Wales, Australia, on the 22nd of February 2006. She is white & tan, have the typical black facemask and has a thick smooth coat. 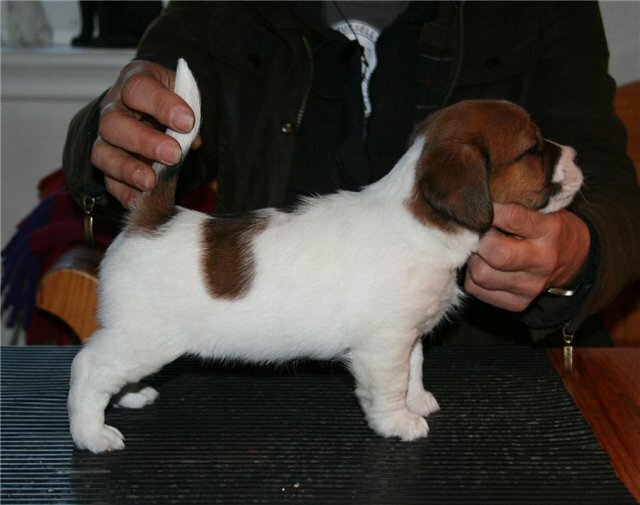 Her height is 31 cm. 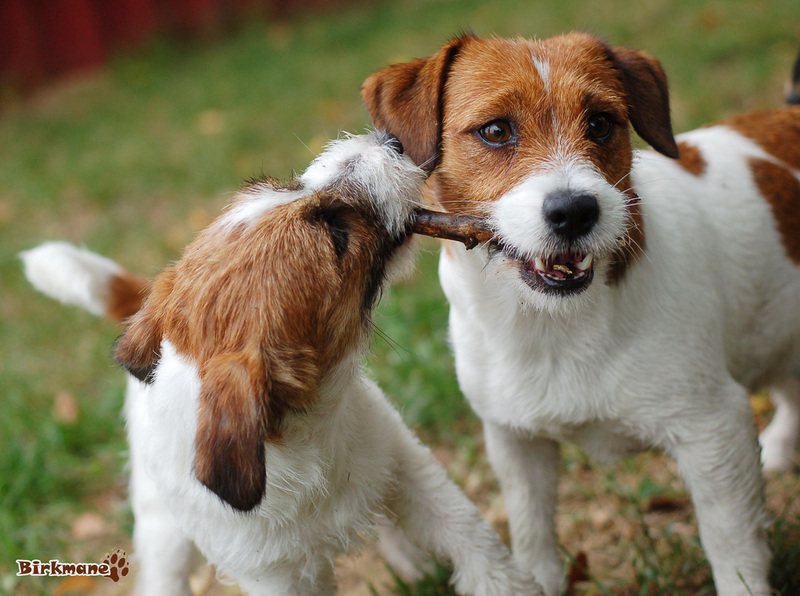 Matilda has a correct scissors bite with full dentition. 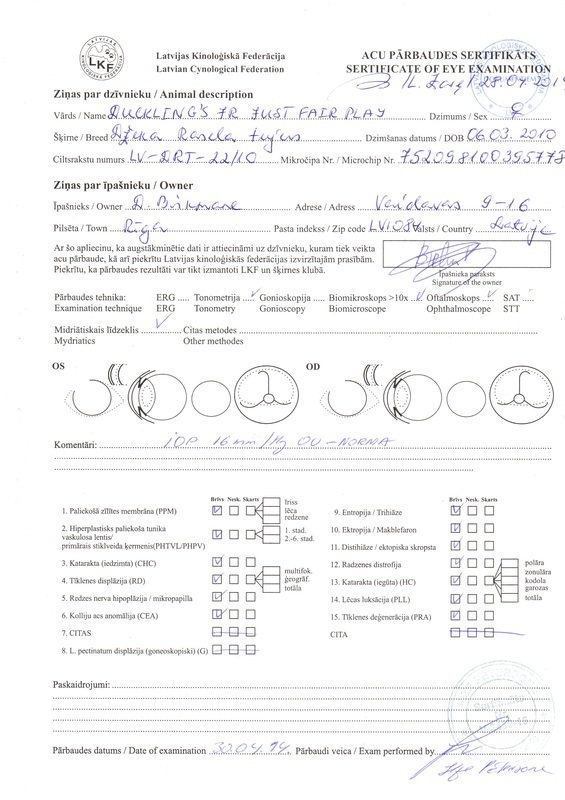 She has healthy patellas and was cleared of hereditary eye disease in September 2009. Matilda came to Duckling's kennel on the 19th of May almost three months old. Jarnee/JR Just A Matilda is born with Mrs Marnie Thornton at Jarnee Jack Russells in NSW, established in 1986. 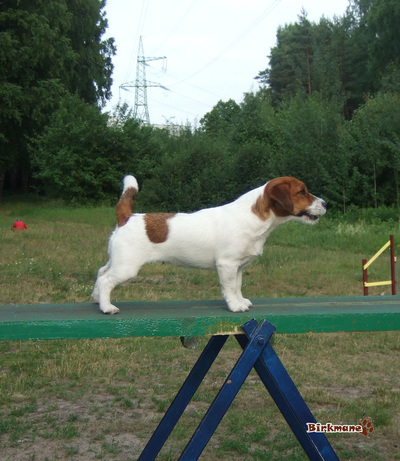 Jarnee is a small kennel who strive to breed for temperament as well as conformation. 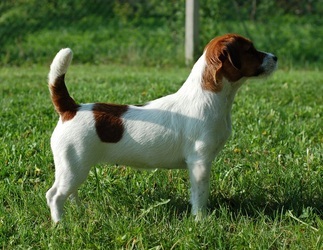 The bloodlines are mostly based on the well known Malung lines from Mrs Erica Wilkens.